Rent OZ | Corporate Events | Wedding Locations, Event Spaces and Party Venues. 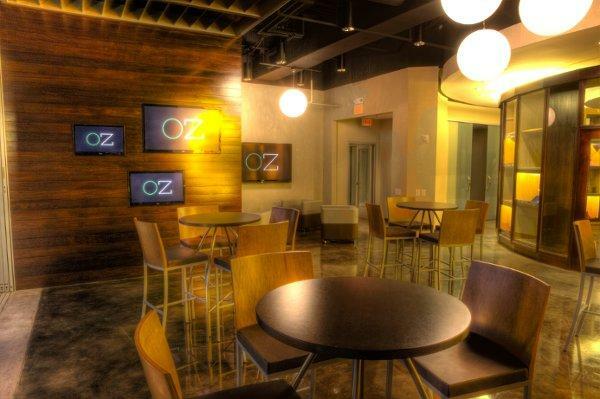 OZ, Nashville’s ‘best kept secret’ is setting out to become Nashville’ s premier event venue. Following its transformation from the CAO cigar headquarters, it is unveiling a newer, trendier style in this locale while retaining its heritage and its passion for entertaining. 10,000 square feet of unobstructed space. Three loading docks, state of the art HVAC system, basic catering kitchen, house technical equipment package and ample power. Perfect venue for cocktail receptions and rehearsal dinners.